Underfloor heating continues to rise in popularity, but finding the right flooring to use with this can be a pain. This is where Leoline Floors steps in, its cushion vinyl the perfect partner to any room of the home, whether using an electric or water underfloor system. Leoline floors come with a range of impressive credentials. 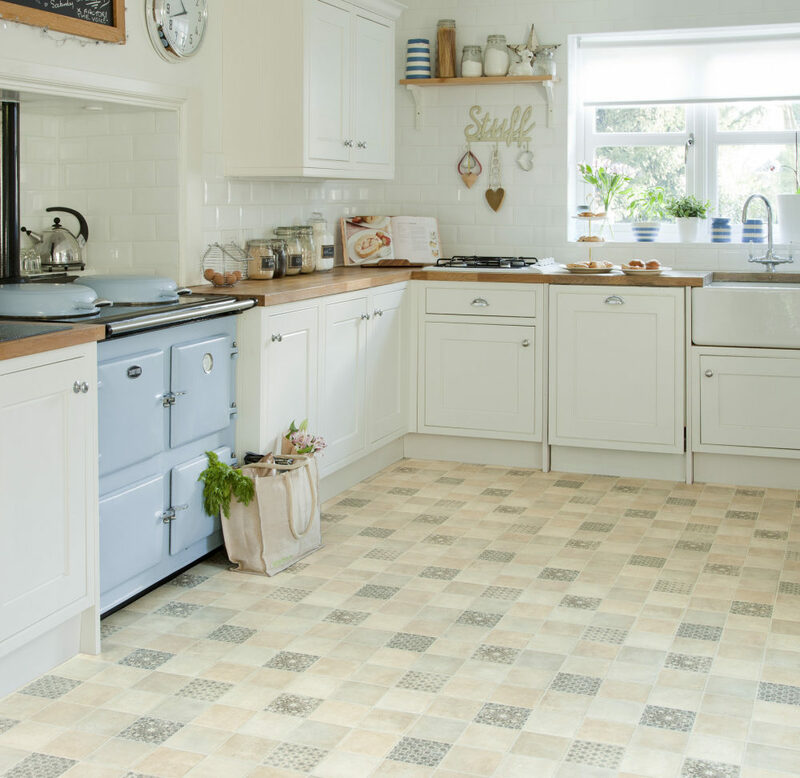 This hardwearing yet comfortable vinyl has a particularly low R-value and Tog rating, meaning heat can efficiently pass through the flooring and into your kitchen, keeping you warm as winter draws ever closer. This is something that carpets and wood floors cannot boast, ceramic tiles and stone the only similar performers, but coming at a much larger price. Leoline floors also come in a range of sleek designs, with the added benefit of easy maintenance. This is the ideal flooring for use with underfloor heating, coming at a price to suit you. Leoline Floors start from £.99 per square metre. For more information visi.co.uk.